Dazzling vocalists, powerful musicianship, captivating choreography, sharp looks and superior charisma equate to exceptional entertainment from the B-Side Entertainment Group! Our dance and event bands are trained in “The Art of the Party” and have your whole event covered! 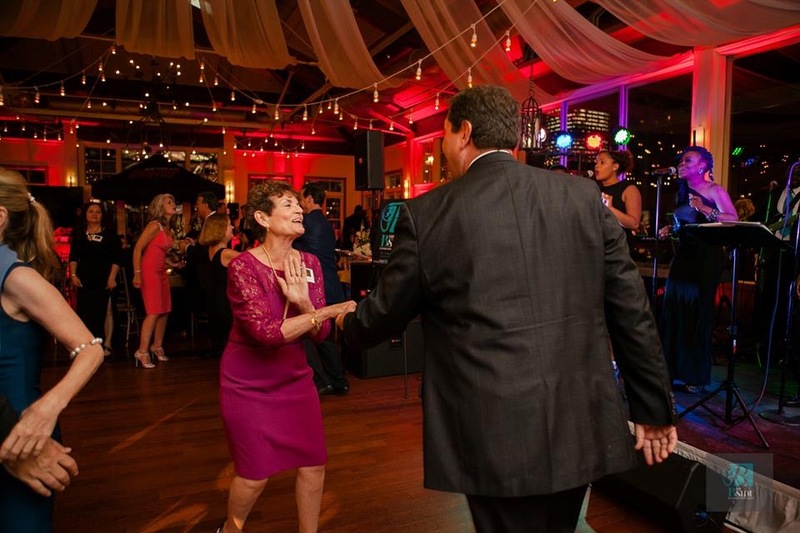 From planning and managing the event to packing the dance floor, booking with the B-Side Entertainment Group means you can enjoy the special moments with your guests worry free! The B-Side Entertainment Group’s Managing Director will contact you well in advance of your event to review every detail, from your taste in music to every activity taking place over the night. The band leader uses this information to create an event timeline that maps out special moments, such as the toasts, first dance, and food course servings, and seamlessly weaves the music around those moments for a perfect party experience! Your B-Side Entertainment Group band leader also interfaces with all involved event professionals including the banquet manager, caterer, photographer, and videographer, to review the flow of events and ensures everyone is prepared and working together seamlessly. The B-Side Entertainment Group keeps the entertainment going and the party running smoothly with Class, Elegance, and Style so you can enjoy the evening! We take much pride in making sure your event is properly planned, executed, and extraordinarily entertaining!